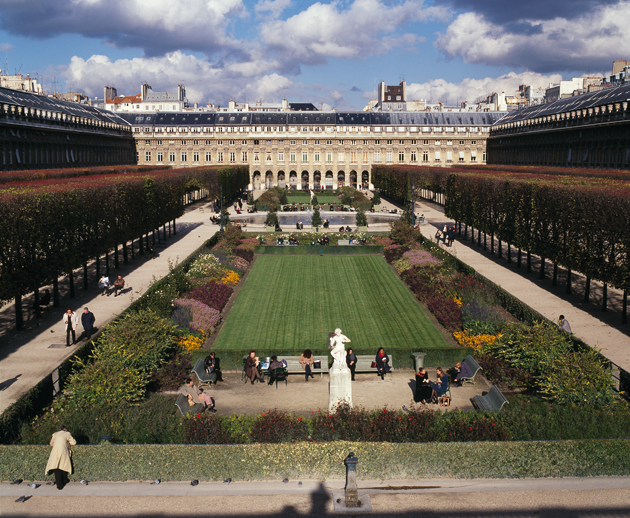 Here you can find our top tips for planning your visit to the domaine national du Palais-Royal ! The monument is open every day. Free entrance unless specified otherwise in case of temporary events. Visitors are asked to clear the grounds 30 minutes before the indicated closing time. 7.30 a.m. - 8.30 p.m.
7 a.m. - 10.15 p.m.
7 a.m. - 9.30 p.m.